CCM Rising Stars is a rural-region program for second year Peewee-aged players who reside within their respective Region of the current season. Each region will operate and host their own monthly in-season skills sessions from October-February. 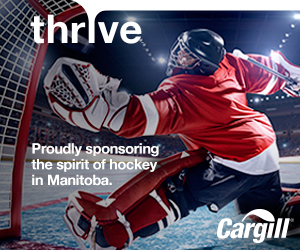 These sessions will focus on skills such as: skating, puck control, shooting, angling/checking & moving the puck to open spaces. 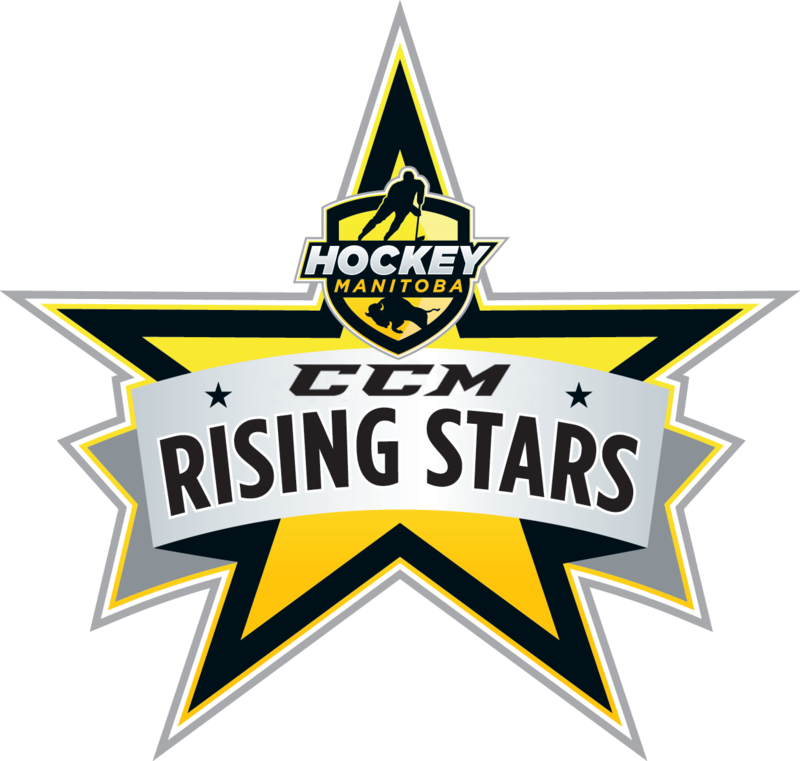 CCM Rising Stars Tournaments that usually take place during Development Weekend at the end of January will NOT be taking place this year. Regions will continue to run monthly in-season skills sessions until the beginning of February before submitting their pre-determined number of players that will be invited to the CCM Rising Stars PLUS+ program (see below). 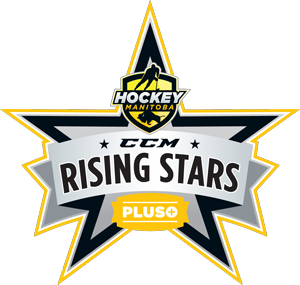 Female players are ineligible to participate in the CCM Rising Stars program whether they are on a male roster or not. Females are eligible to participate in the Female Prospects program which will run similar to the CCM Rising Stars. 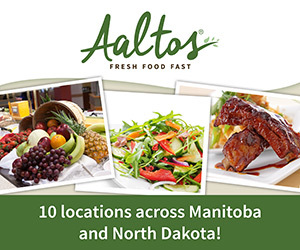 Players participating in the regional programs will be selected & invited to participate in an additional development program called Rising Stars PLUS+ that is served as a precursor to the DC Prospects and U-16 Program of Excellence (U-16 Team Manitoba). CCM Rising Stars PLUS+ programs will run similar to the operation of the DC Prospects with regions executing a 5-week provincial development curriculum in the spring. The program will culminate with the CCM Rising Stars Cup held May 3-5, 2019 in conjunction with the Director’s Cup Prospects Tournament in Winnipeg. Click here for PLUS+ program web page.